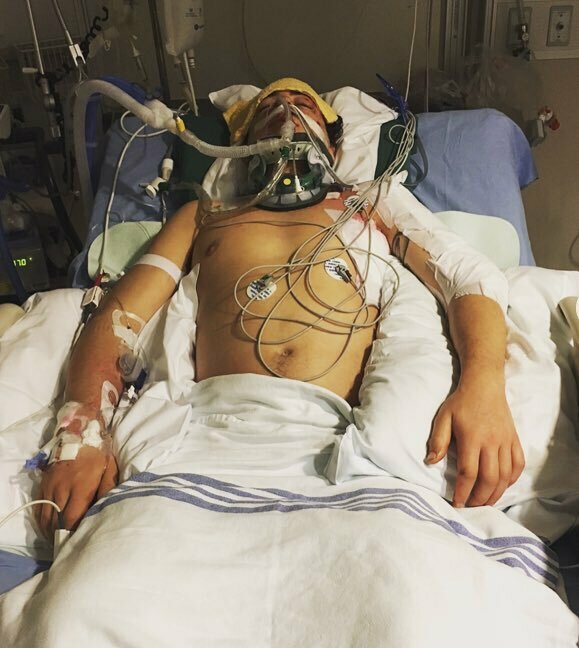 This was Canadian Mark McMorris 11 months ago. 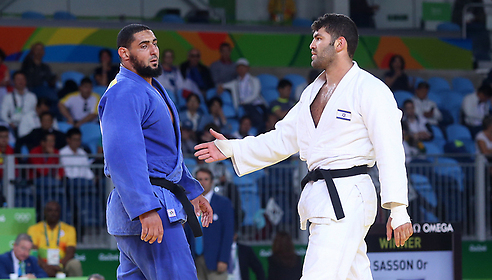 Today he is an Olympic Bronze medalist. Amazing. 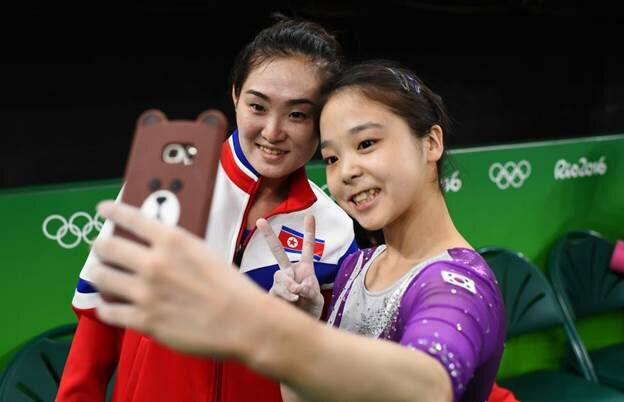 Gymnasts from North & South Korea take a selfie together. 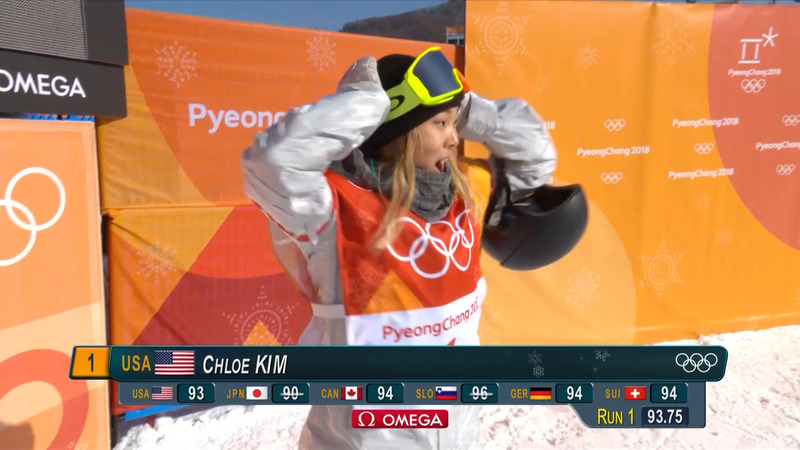 This is why we do the Olympics. 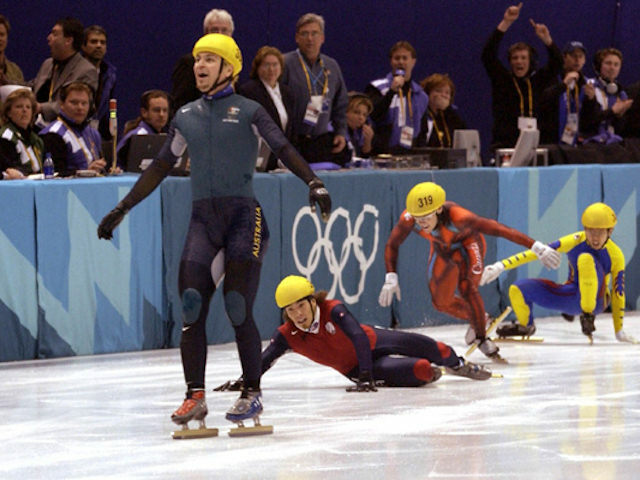 Never forget that Australia's first ever winter olympics gold was won because the guy was coming dead last and everyone in front of him fell over. Phelps (USA) wins his second gold at Rio 2016 in the Men's 200m Butterfly; the 20th of his career!!! I don't care how they light the Olympic torch tonight ... Barcelona 1992 will still be the best ever. Did I win? Ok cool nighty night. Team USA wins the Men's 4x100 Freestyle; Phelps wins gold medal #19!!! WTF NBC!?! Your Olympic coverage is terrible!